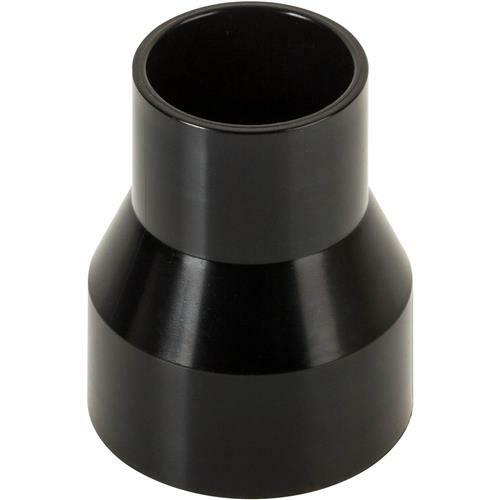 Tapered Reducer for changes in dust collection system hose size. 2-1/2" to 1-3/4". Made with Anti-Static additive.